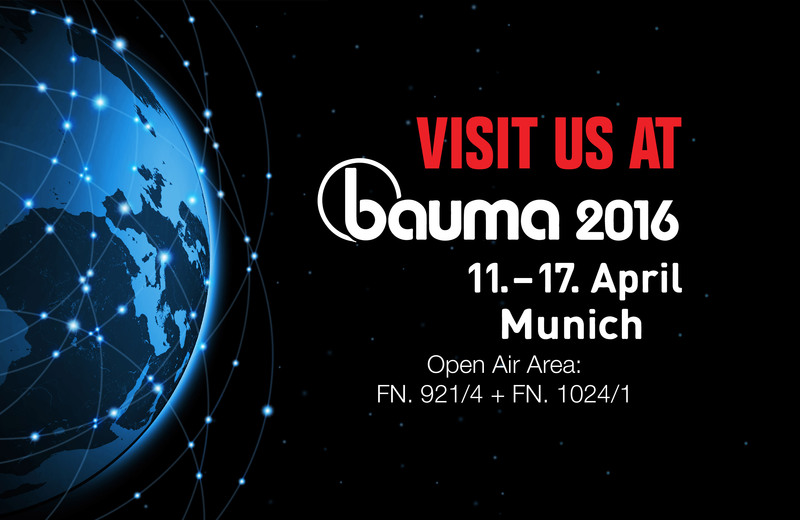 In Bauma, we will showcase our electric MOFFETT E4 truck-mounted forklift with no emissions and very low noise levels. Additionally, in the World Crane Championship qualifications we will use the ePTO, which allows the loader crane to be powered electrically by a plug-in system, instead of the vehicle's engine. You are warmly welcome to our press event, where we will discover more on what load handling will look like in an increasingly urbanising and sustainable society on Wednesday 13 April. You can already now express your interest to take part to Mrs. Hanna-Kaisa Talvensaari at hanna-kaisa.talvensaari@hiab.com. We hope to see you at our stand FN. 921/4 and FN. 1024/1. To see the press materials and for more information, please visit www.bauma.hiab.com.